Power Nap sessions: 25 mins •	power nap Meditation Classes: 35 - 45 mins •	de-stress •	mantra •	mindfulness •	movement •	sound bath •	yoga nidra Imagine a sanctuary guarded from the stress and constant noise of the outside world. A place where you can unplug your mind and recharj your soul. 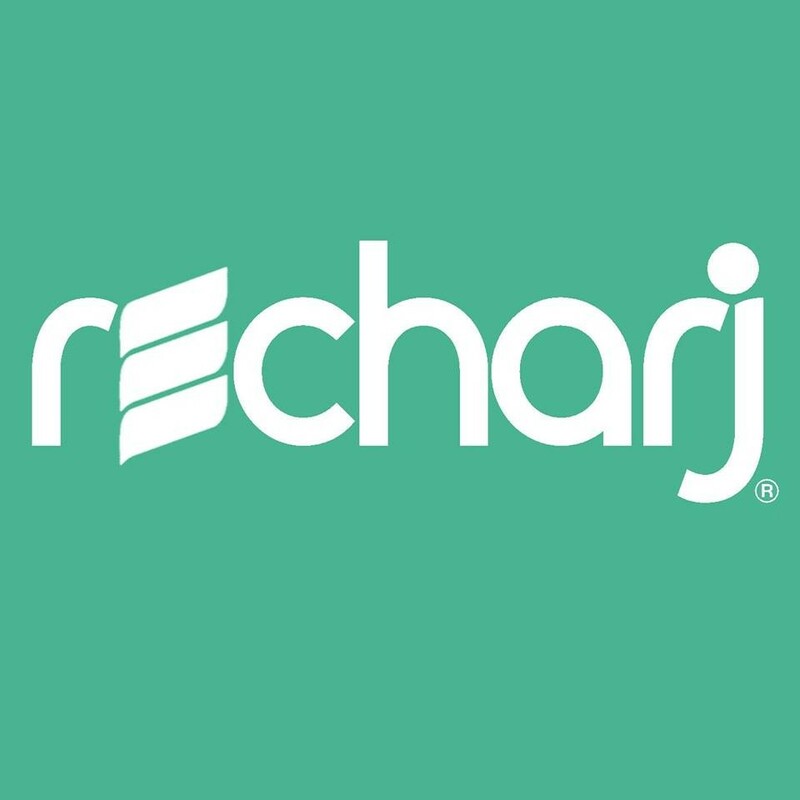 Come discover recharj. I didn’t really know what to expect. It’s all gong, no words. It was relaxing but would have preferred hearing sounds and a meditation. Instructor was really nice and I liked the oil scent, but some of the sounds didn’t seem very balanced- there were lots of loud, sudden bells that were a bit distracting. It would have been nice if the bowls had been used a little more. This workshop was so calming and really helped me process some of my thoughts and disconnect from my ever-racing thoughts for a bit. Definitely take this if (1) you’re a writer who wants a chance to generate some new ideas and tidbits, (2) you want an open space to process some of your thoughts, or (3) you want to get back in touch with your inner self and discover some possibly surprising emotions and feelings. I really enjoyed this class, which focused on how to eat mindfully. Jawad explained the idea behind mindful eating, and we practiced being present in the process of eating and being grateful for the many steps and people it took to bring that food to our plate. I hope to practice more mindful eating in the future, and this class was the perfect introduction. Jawad was an excellent instructor, and I hope to take more of his mindfulness classes in the future. i was skeptical when someone recommended this, but it was amazing.